The chairman of VisitBritain has said that concerns over Brexit and its impact on the UK’s inbound tourism are transitional, despite estimates that European visitors will continue to decline in 2019. 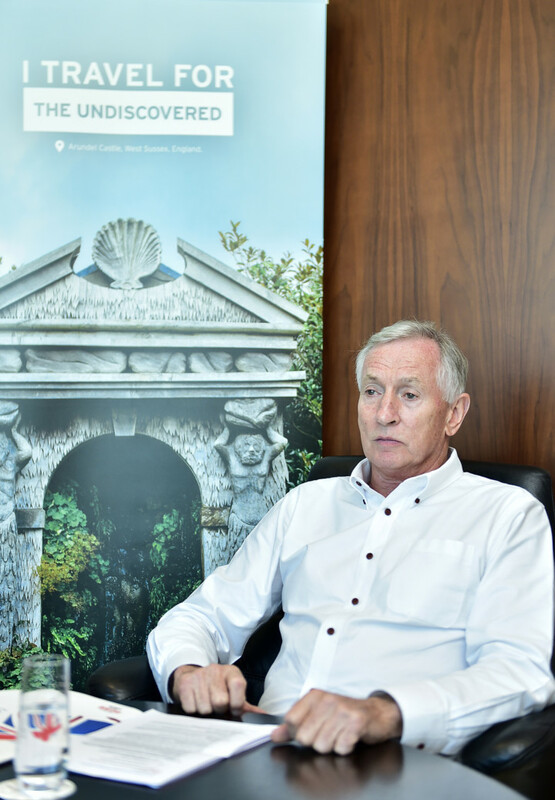 Steve Ridgway, chairman of the tourist promotion agency, told Gulf News that VisitBritain was working hard to minimise that decrease in European travel. Following a bumper year in 2017, inbound visitation to the UK slumped last year, hit predominantly by weaker demand from Europe. Interest in visiting the UK since the Brexit referendum dropped from 76 per cent in August 2016 to 69 per cent in autumn 2018, according to research by VisitBritain. “There’s a transient hiatus at the moment while the Brexit thing is going on,” Ridgway said in an interview on Thursday. The UK voted in a 2016 referendum to leave the European Union by March 29, 2019. That is now just 49 days away, and the UK has yet to agree a deal internally through which it will exit the union, leaving businesses increasingly jittery. “No one is advocating we crash out of the EU,” he added. Much has been made of the contingency planning around a no-deal Brexit, which would effectively see the suspension of all agreements and licences shared with the EU, potentially leading to the disruption of some five million flights, according to the International Air Transport Association (IATA). The fall in the value of the pound as a result of the UK’s decision to leave the EU, has, in fact, fuelled tourism over the past two years, according to statistics. Ridgway said that this greater value for money presented by the UK would continue to appeal to visitors. One concern the chairman touched upon, however, was over a potential shortage of labour in the tourism sector following the UK’s departure from the EU. Earlier this month, UKinbound chief executive Joss Croft told Exhibition World magazine that the group was “concerned” about the UK government’s proposed immigration strategy following Brexit. Under proposed plans, the UK will limit work visas to EU nationals who are earning above £30,000. “That is something that we’re very aware of,” Ridgway said, adding that VisitBritain had been monitoring the potential implications of the UK’s post-Brexit immigration policy. 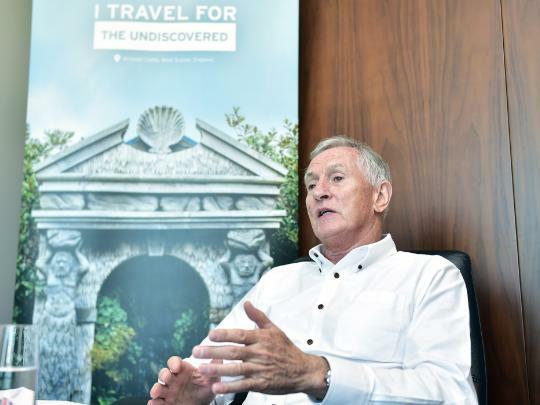 “That’s why we’ve put so much effort in to … skills and the re-education process about what skills are needed, and particularly how careers can develop in tourism and travel,” he added. The UK saw close to 40 million visitors in 2018, who collectively spent around £27 billion.